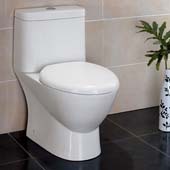 Perhaps the most-used appliance in anyone’s bathroom, toilets perform an invaluable service for all of us, day-in and day-out. 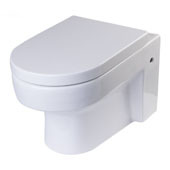 With this in mind, when’s the last time you’ve stopped to consider the quality of your toilet and whether or not it’s meeting your needs? 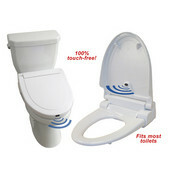 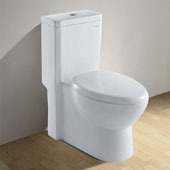 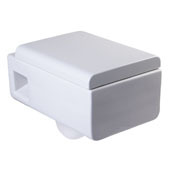 Here at KitchenSource.com, we want to provide you a wide selection of toilet options so as to help you modernize your bathroom’s functionality while simultaneously introducing an appliance that will last for years to come. 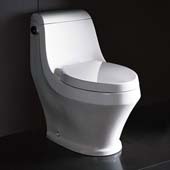 Toilets come in a number of styles meant to accommodate our diverse society that is unified with this simple but important need. 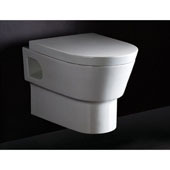 Modern or contemporary, elongated or shortened, high up or close to the ground, with increased accessibility or without, our range of toilets will be sure to meet whatever bathroom needs you may have.